From kids, for kids, here are the answers to real questions to help their faith grow strong! Never short of questions, let these titles bring answers to children who may just want to know, or who may be struggling in their walk with Christ. 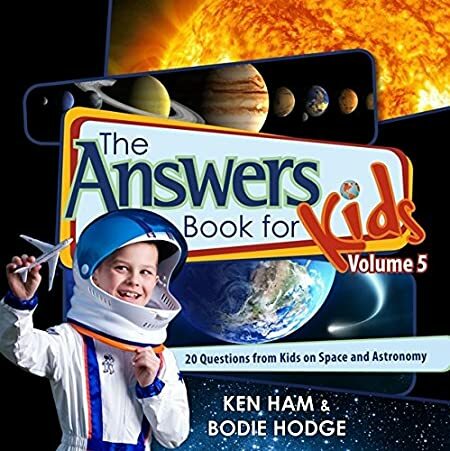 Parents and teachers need not be afraid of the tough questions with these solid apologetics titles in The Answers Book for Kids series.